請問可以由宋皇台道入郵輪碼頭嗎? - 九龍 - 香港長跑網 - 長跑長友 - Powered by Discuz! 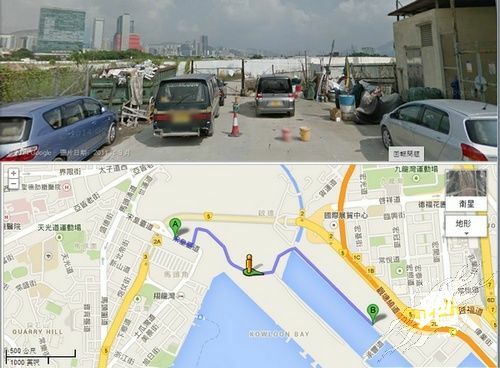 香港長跑網 - 長跑長友»論壇 › 都市能量傳遞區 › 九龍 › 請問可以由宋皇台道入郵輪碼頭嗎? 因為用 google street view 行唔到入去 (仲係地盤相). GMT+8, 2019-4-25 02:57 , Processed in 0.094079 second(s), 28 queries .